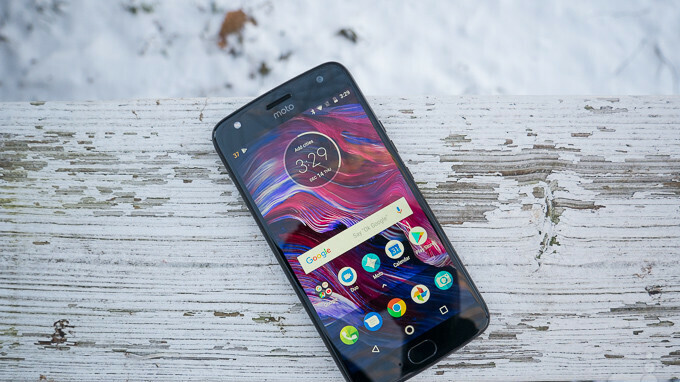 Motorola released the Android 8.0 Oreo update for the Moto X4, the Project Fi model, back in December, so it makes sense for the US company to continue with the updates. Although a little bit later than we would've expected, Google and Motorola have teamed up to offer the latest Android version to those who own the Moto X4 on Project Fi. 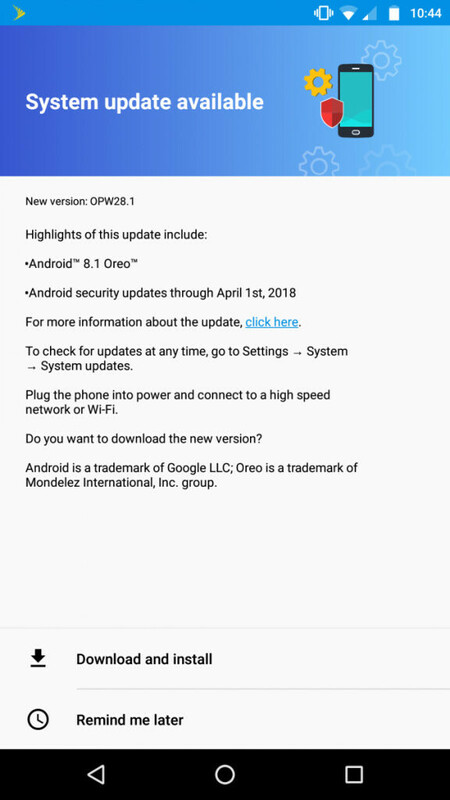 The official changelog confirms along with Android 8.1 Oreo, the update adds the April security patch. On top of that, Moto X4 owners will benefit from other improvements like the brand new dark theme and power menu, as well as some under-the-hood tweaks. You'll also notice that some icons have been slightly redesigned. It's unclear how large the update really is, but don't expect it to be as large as Android 8.0 Oreo. The regular Moto X4 model has yet to receive the update, but it's unlikely that Motorola will delay it for too long. X4 is a pretty decent ‘standard’ midrange phone. Got one for my wife, and used one personally for a short bit (it’s a backup now). Compared to the new Moto Gs, and new Nokia 6, I still think the X4 is a better phone for the price. It does everything it needs to with stock Android. No complaints.